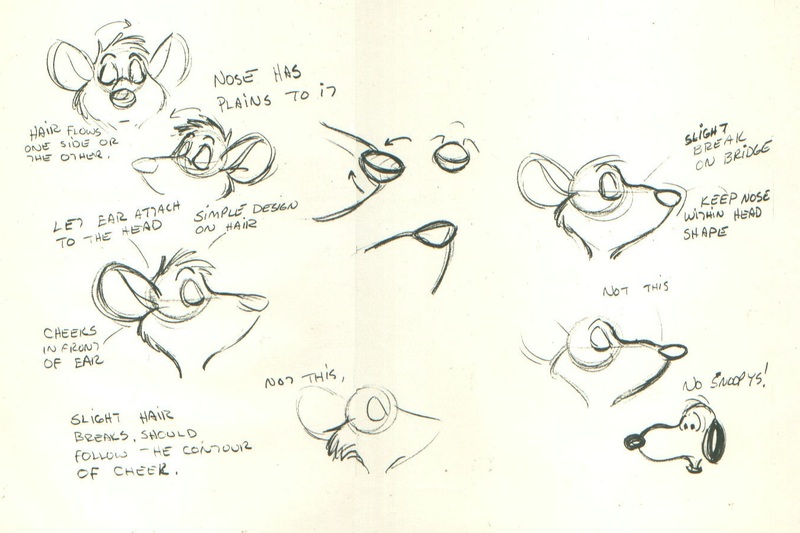 What fan of Disney's animated films hasn't tried at one time or other to draw their favourite characters? 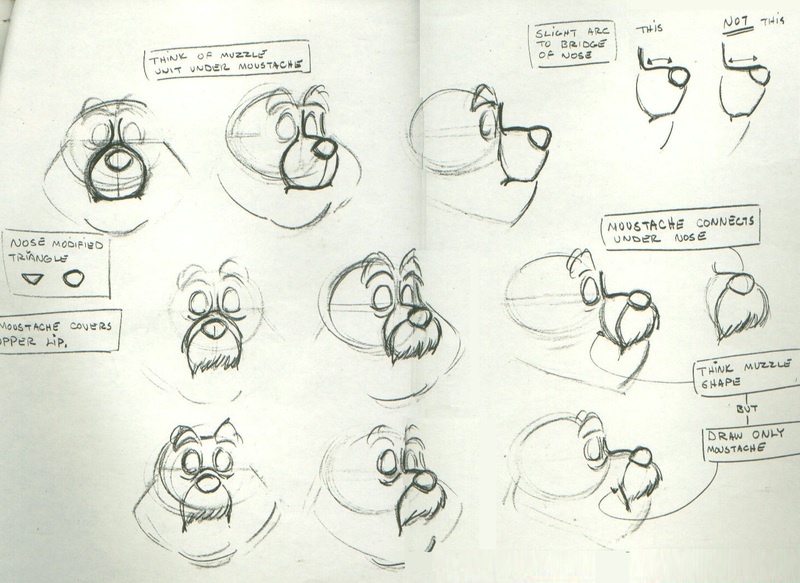 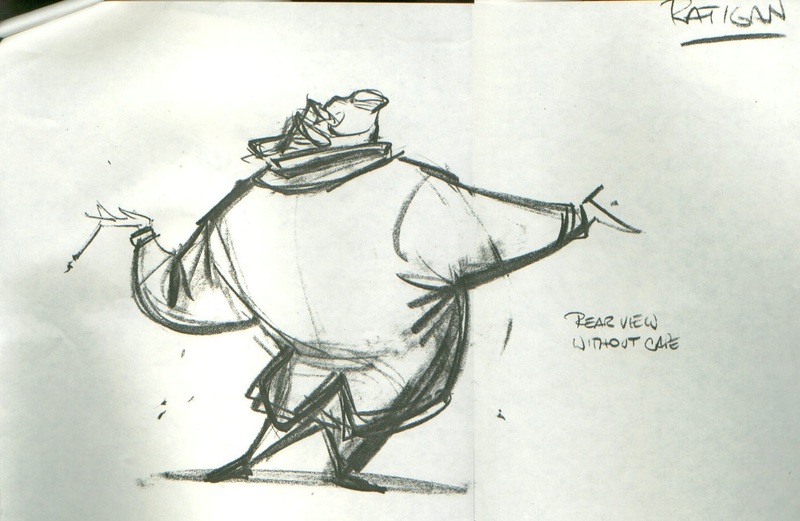 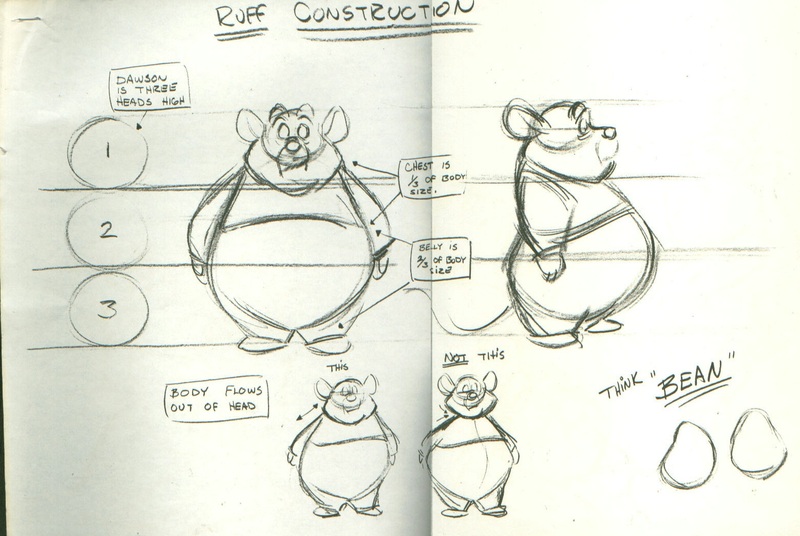 Real animators use model sheets to keep their drawings accurate, or "on model," to make sure each character looks consistent throughout the movie. 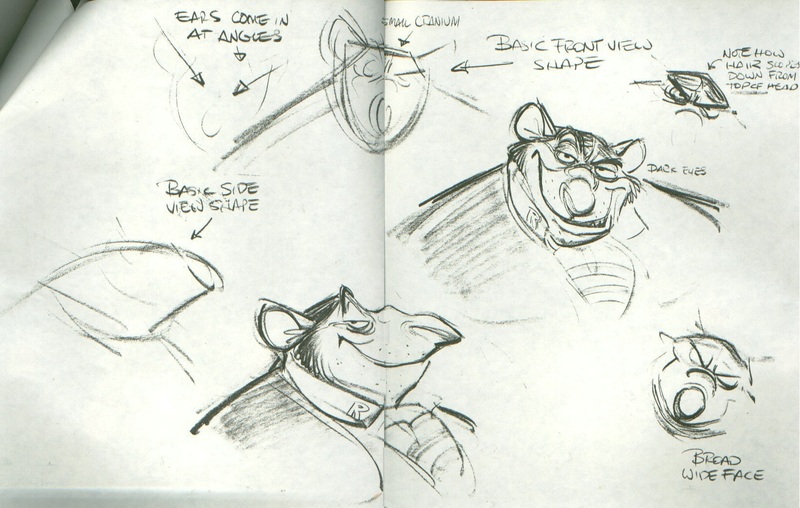 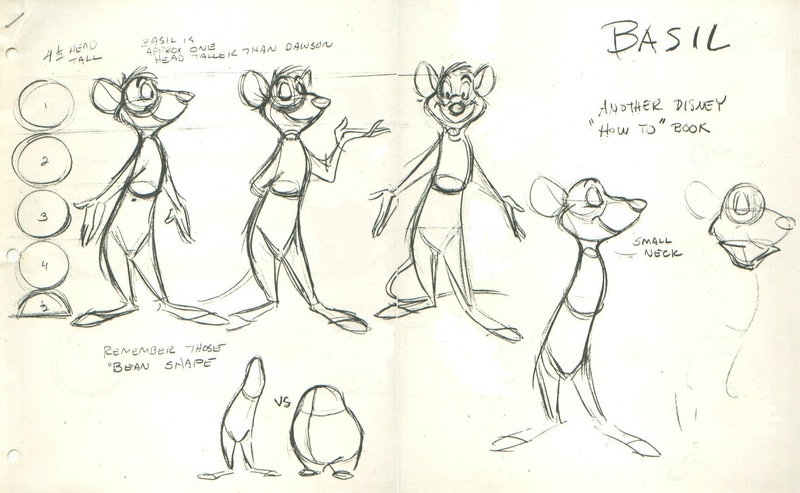 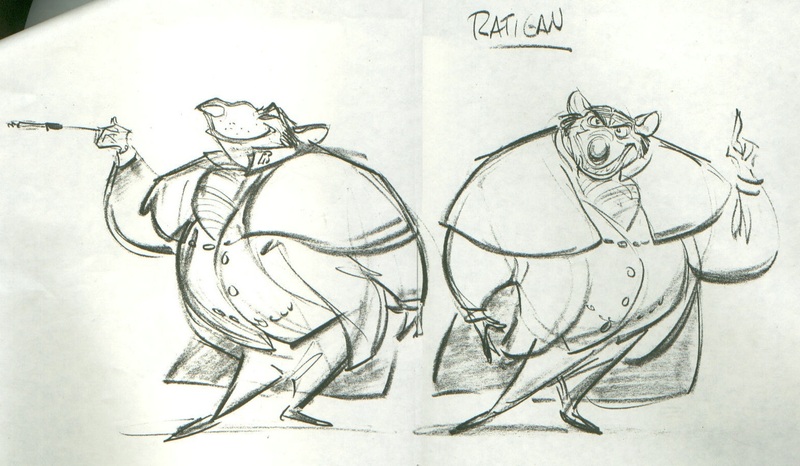 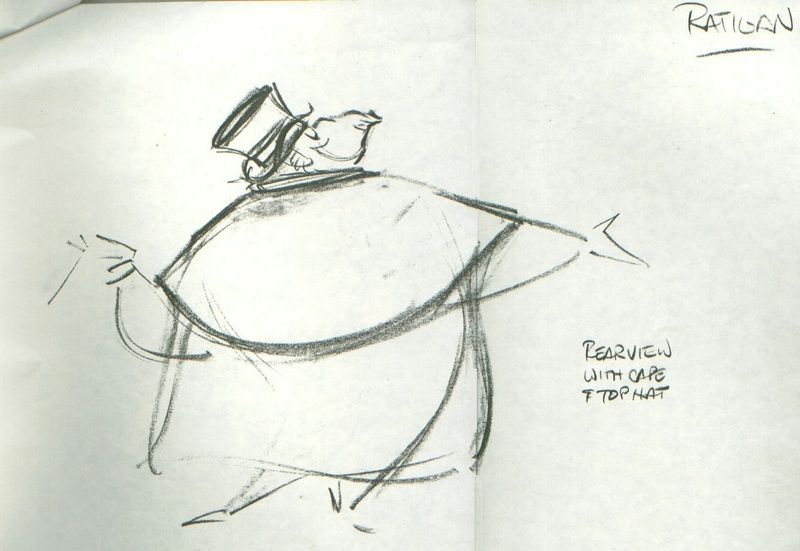 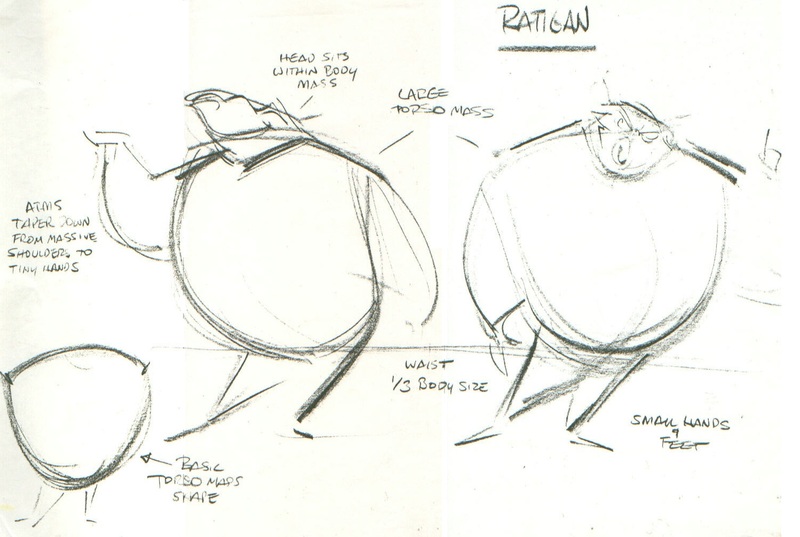 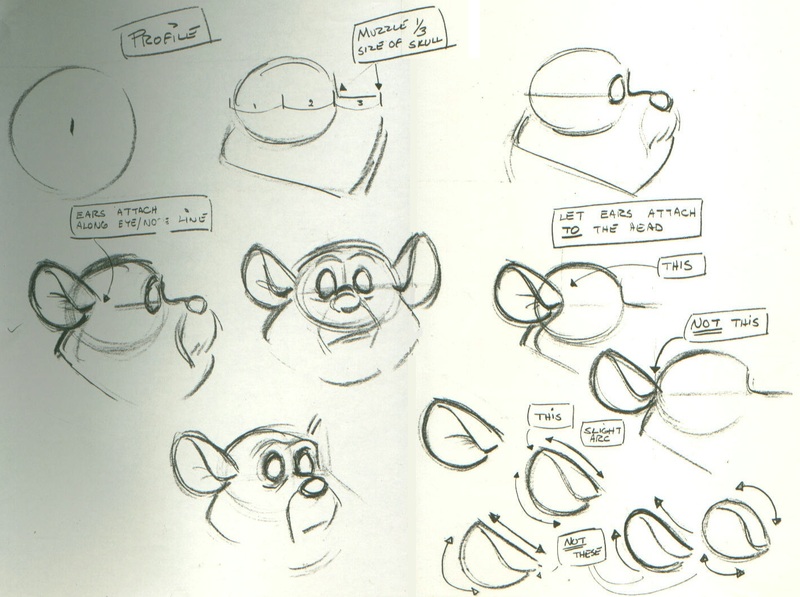 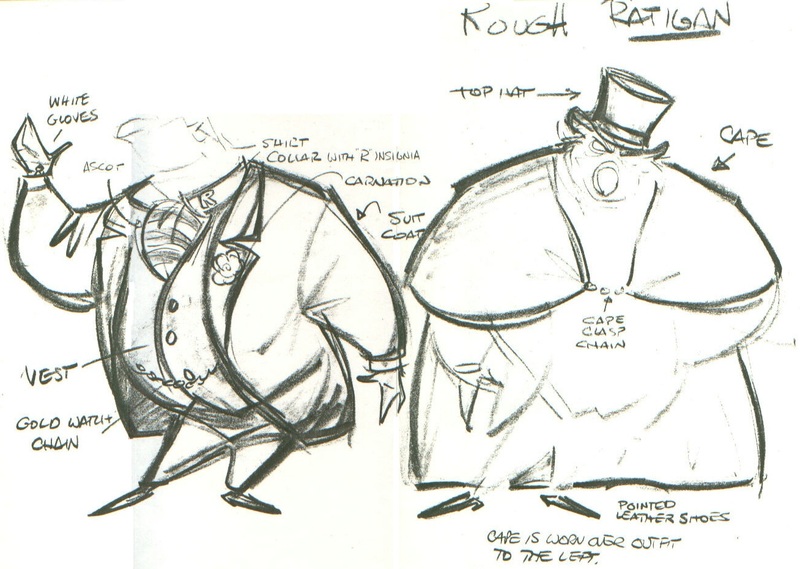 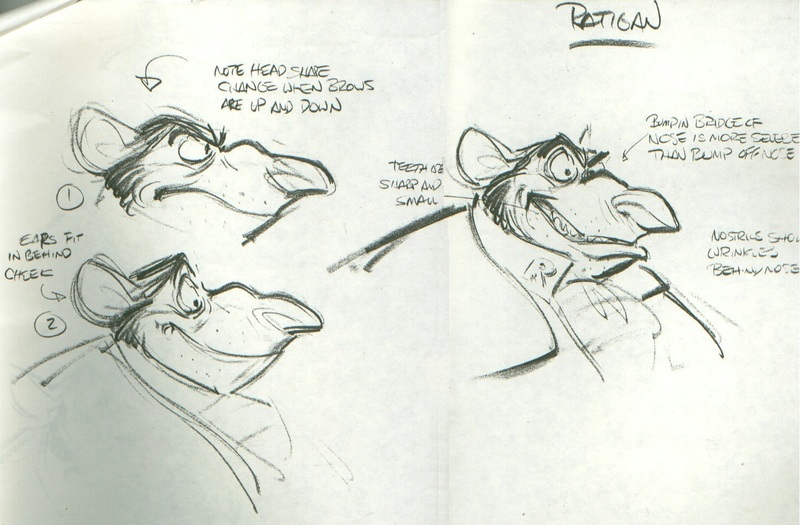 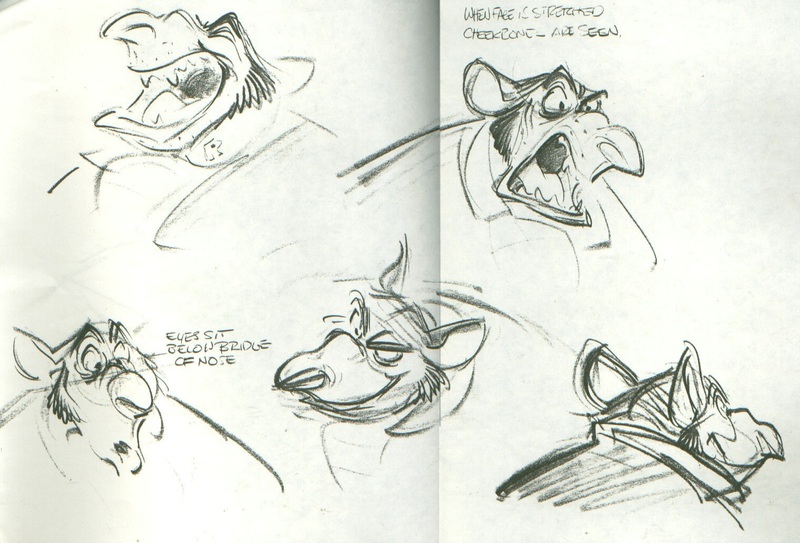 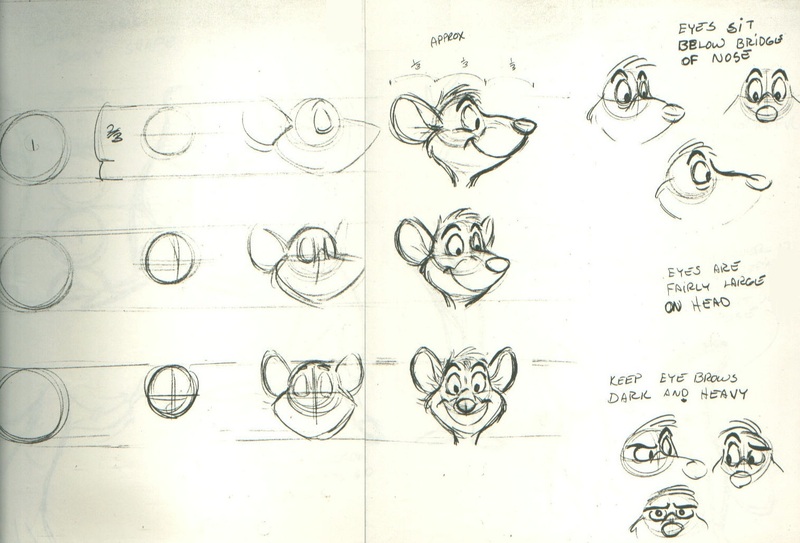 Here are four such sheets that were actually passed around the Disney studio during the making of The Great Mouse Detective, each showing important details in the correct look for Basil of Baker Street. 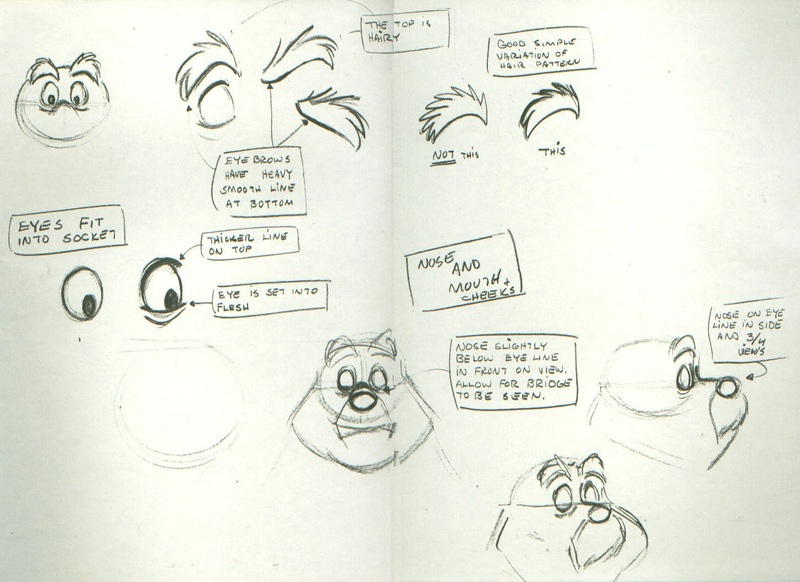 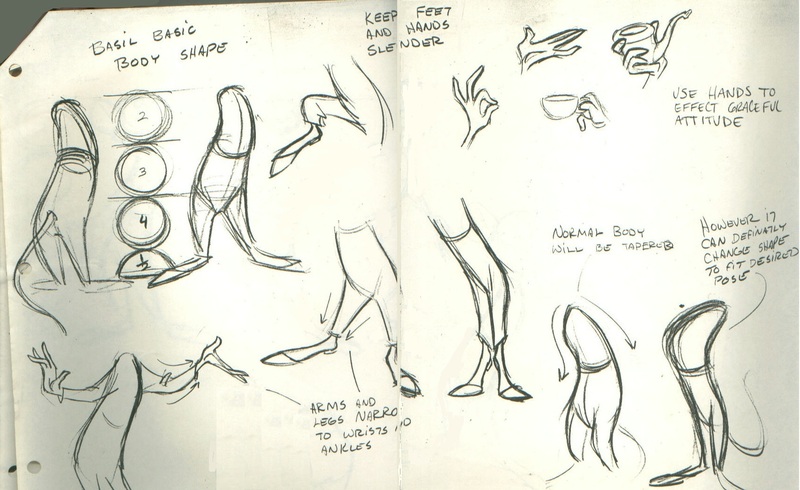 Budding artists will find valuable tips to aid in their drawings; all fans can simply enjoy these official sketches.